You wont believe these 5 facts about spanish halloween! Halloween, one of the world’s oldest holidays hugely celebrated all around the world is just right around the corner and personally, I can’t wait! 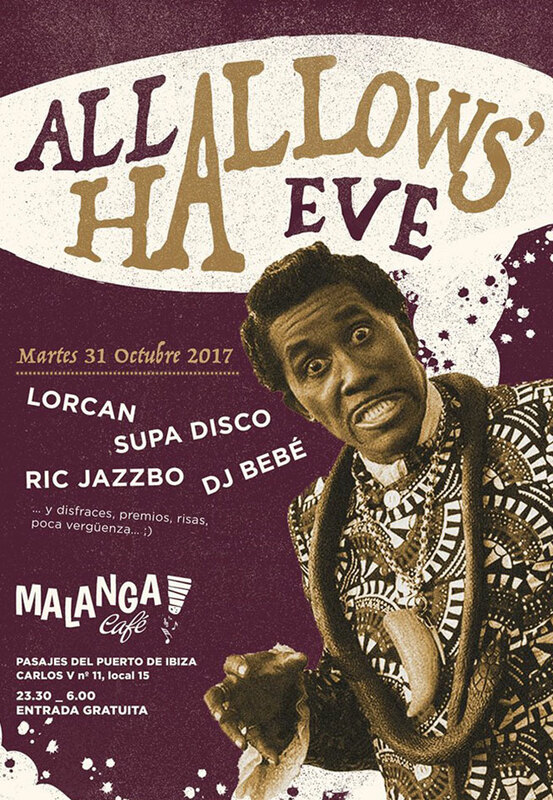 If you thought Halloween was a big event in Britain, you may be surprised to learn that it’s an even bigger celebration in Spain! 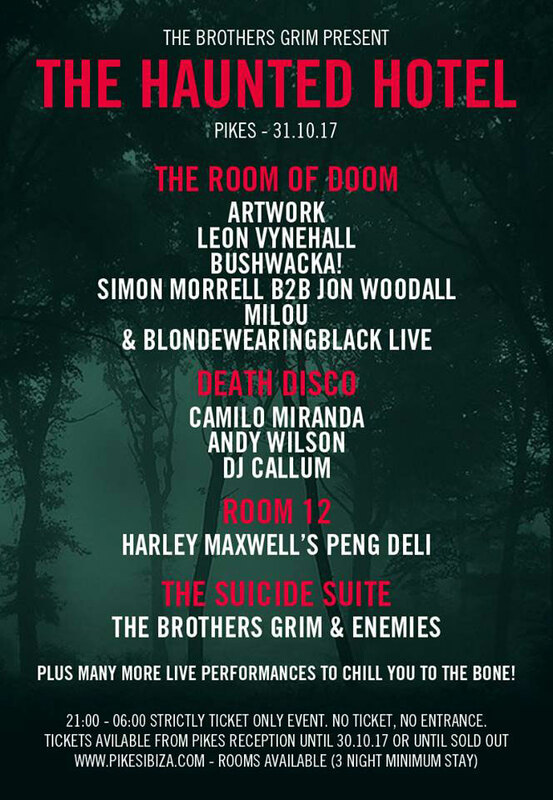 In fact this fabulously spooky occasion has some significantly different traditions to the Halloween we know and love in Britain. #1 – Halloween in Spain is actually a three-day celebration, which kicks off with el Dia de las Brujas (Day of the Witches) on October 31st! November 1st is Dia de Todos los Santos (All Saints Day) and is a national bank holiday dedicated to the memory of the deceased, the celebrations are then concluded with the Dia de los Muertos (the Day of the dead) on November 2nd. 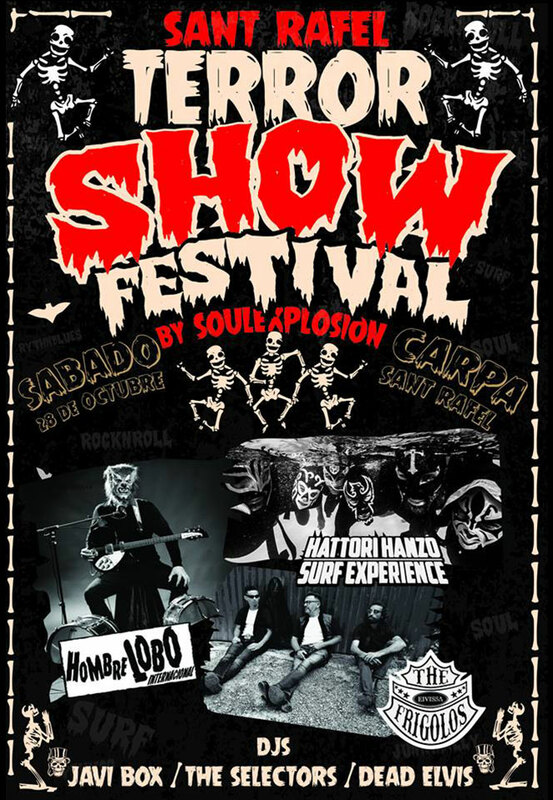 #2 – Different regions of Spain celebrate Halloween with different customs and traditions. 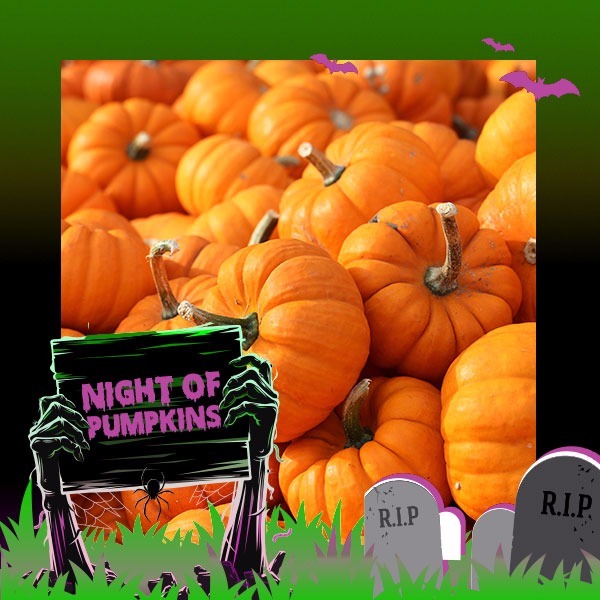 In Galicia, for example, in North-West Spain, October 31st is referred to as Noite los Calacus (Night of the Pumpkins). Similar to in the UK, pumpkins are carved and decorated to mark and celebrate Halloween. 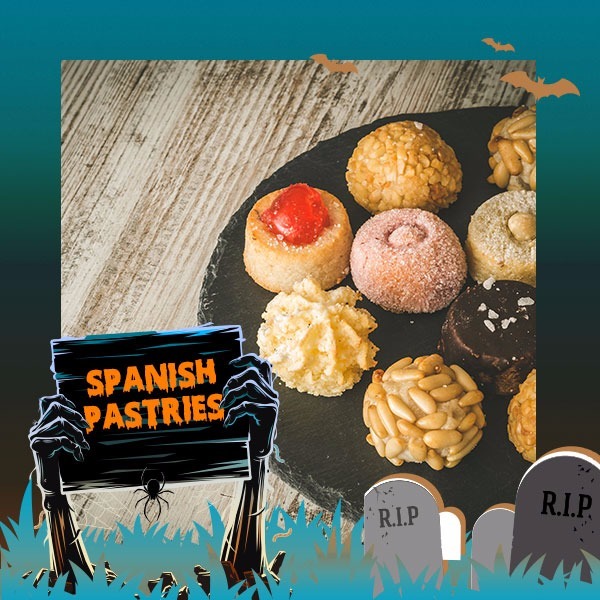 #3 – Unlike the traditional americanised candy, Spain eat sweet pastries such as Panellets – made from almond meal, sugar and lemon zest, Bunyols – very similar to the donut we all love but made from a flour base, fried in oil and coated with sugar! These sweet treats are traditionally made by the Mothers and Grandmothers of the family, making batches after batches of these delicious pastries! Other sweet treats consist of pomegranate, almonds and pine nuts! 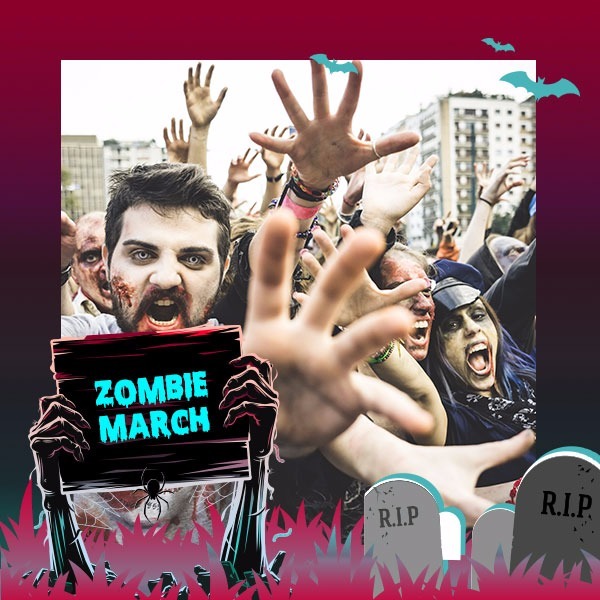 #4 – Meanwhile, much further south in the city of Malaga, Halloween is marked with a large Zombie March through the streets. As well as zombies, participants of this frighteningly colourful procession are dressed as witches, goblins, vampires and other creatures we associate with Halloween. 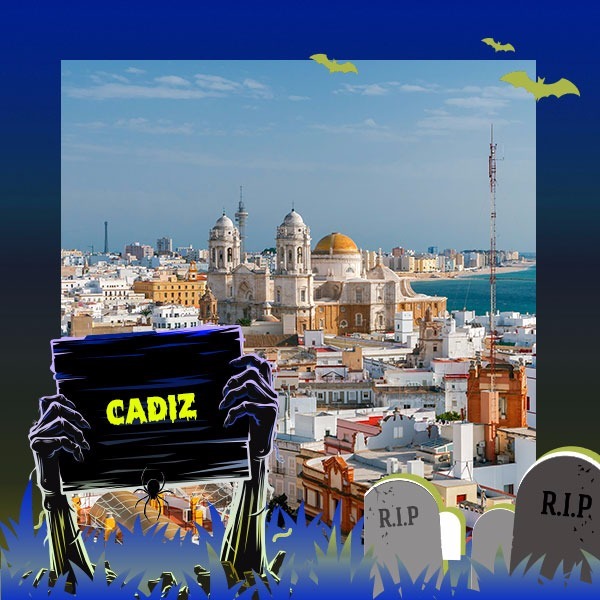 #5 – If you’re heading to the exciting city of Cadiz this Halloween, no doubt you’ll catch the wonderful Fiesta de Tosantos. 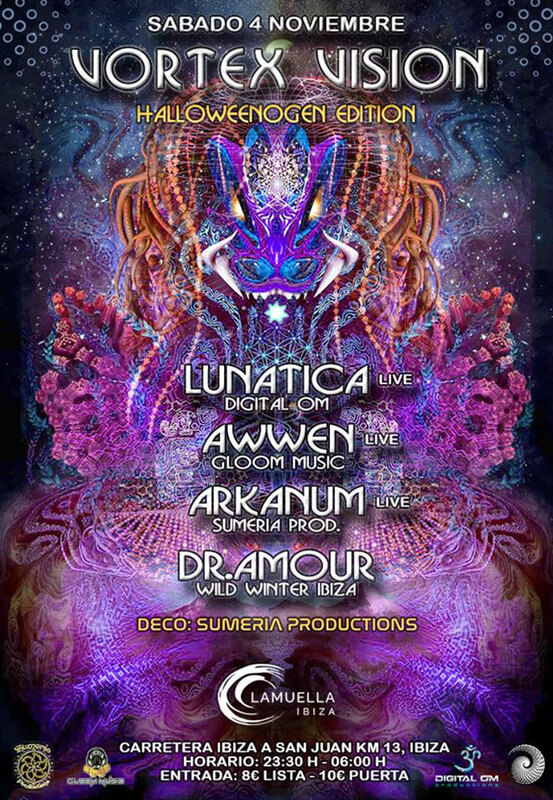 This vibrant event comprises of street performances, concerts, and market stalls doused in fruit, vegetables and other products decorated to resemble characters from recent political and other scandals! So whether you’re out on the town in a costume just to die for, pumpkin carving and apple bobbing at a local fair, passing out candy to trick or treaters or even holding a Halloween movie marathon, it’s fair to say there’s an endless list of ways to celebrate this spooky holiday. 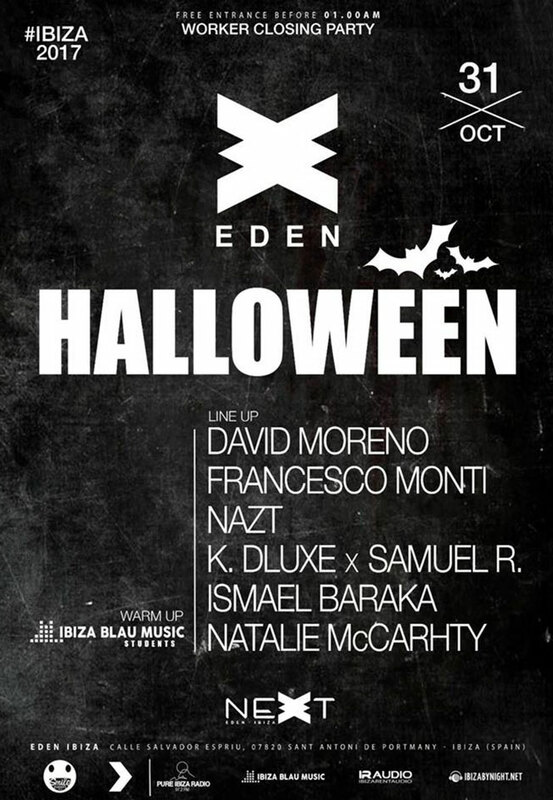 Here are our, go to’s this halloween if you’re lucky enough to spend it here on the magical island of Ibiza!